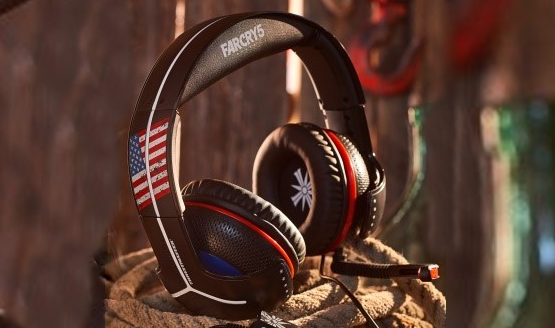 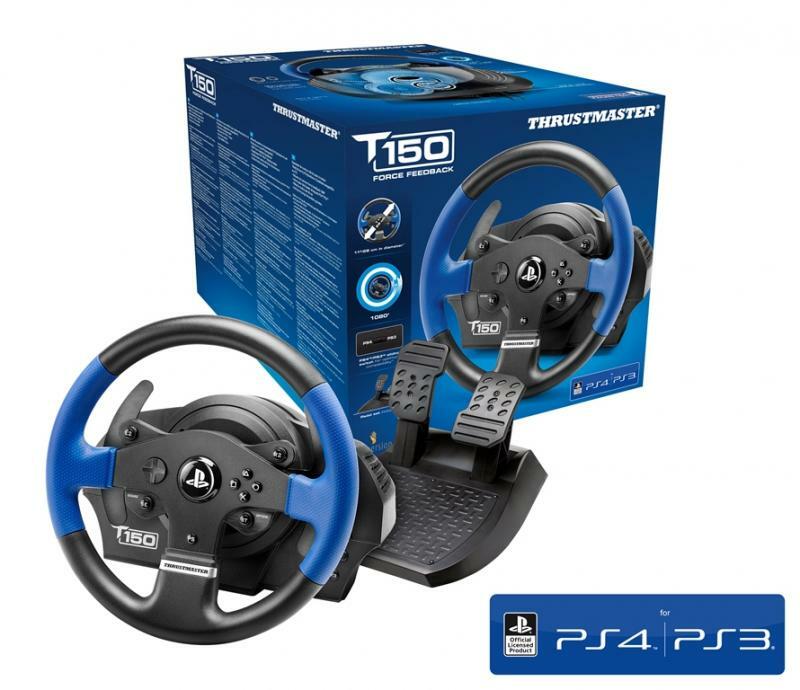 Thrustmaster Far Cry 5 Headphones Giveaway – Win Two, One for You and One for a Friend! 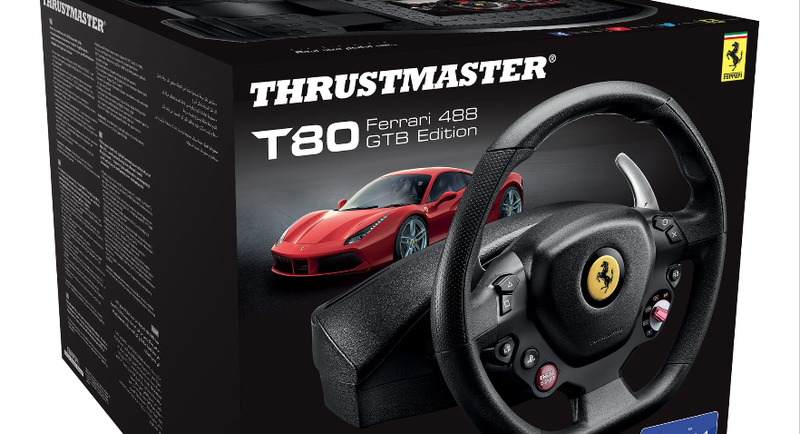 The Father wants all his children to enter this giveaway. 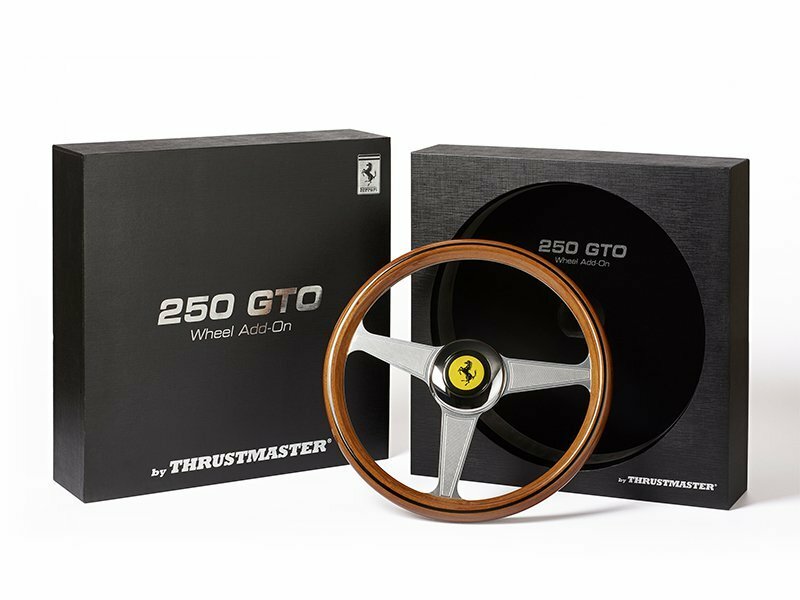 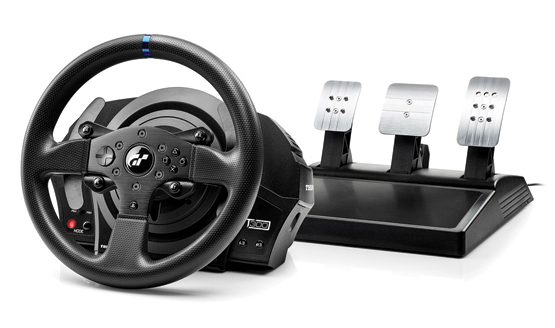 Get behind the wheel in time for Gran Turismo Sport.